Third-party recruiters are used to building trusting relationships over time with the same hiring managers. They know the most essential questions to ask and how to communicate effectively with companies in order to understand their unique hiring needs. Corporate recruiters, on the other hand, tend to work with different hiring managers more frequently, and may not have the time required to settle in and build valuable partnerships as staffing firms do. Talent Spot International is a one-stop HR solutions provider including staffing, recruitment, and payroll outsourcing. 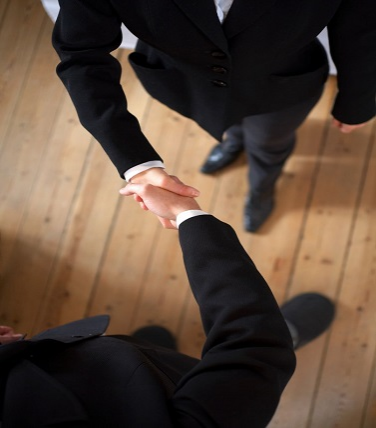 Get your free consultation if you need more information about Staffing Services at Talent Spot International. In the AI world, How to Win the Talent Battle in the Healthcare Industry? 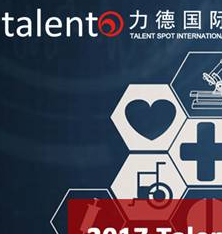 Established in 2009, Talent Spot is a professional HR solutions provider founded in China. Through the headquarter in Shanghai, Talent Spot has over 500 full-time employees with 8 branch offices in Asia Pacific Region includes Singapore, Hong Kong, Taiwan, Malaysia, Japan, Korea, Thailand and Vietnam. Talent Spot | What did the annual session of the National People’s Congress reveal?